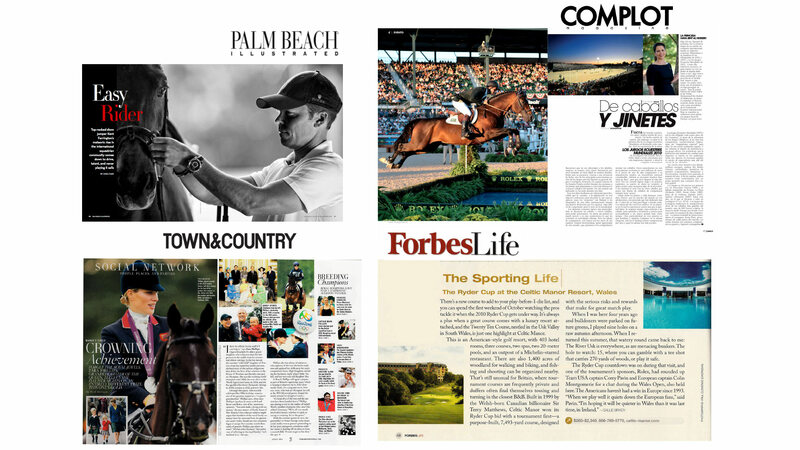 Lifestyle public relations on the corporate brand testimonees for Rolex Golf and Equestrianism. 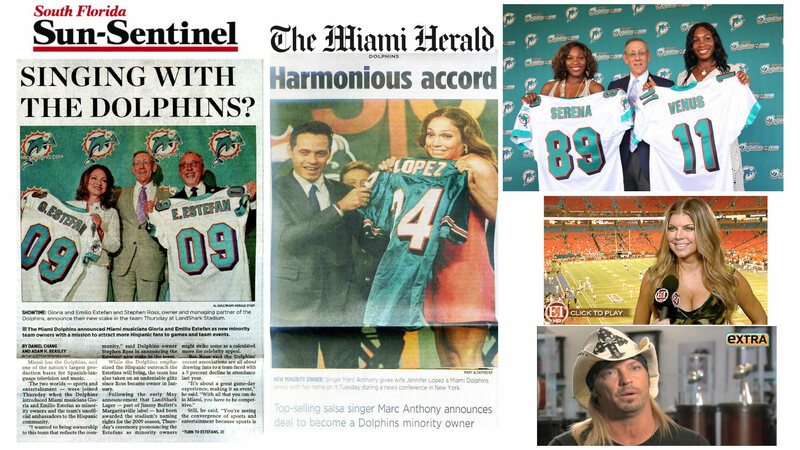 Sports and Entertainment PR for the re-branding of Dolphin Stadium and for celebrities joining the organization as minority owners. 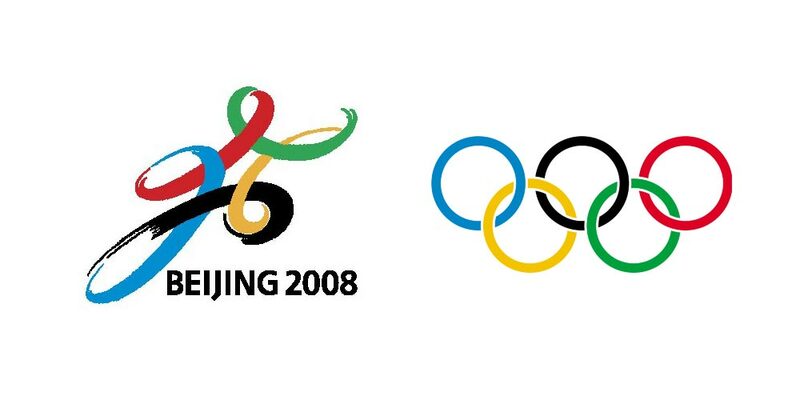 Global public relations for Beijing’s successful 2008 Olympic Bid. 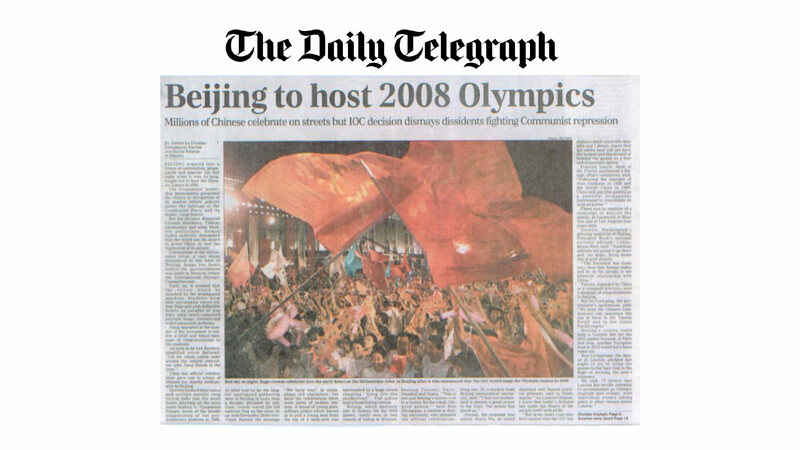 Public relations for the renowned electronic music awards featuring the industry’s legendary DJs and producers. 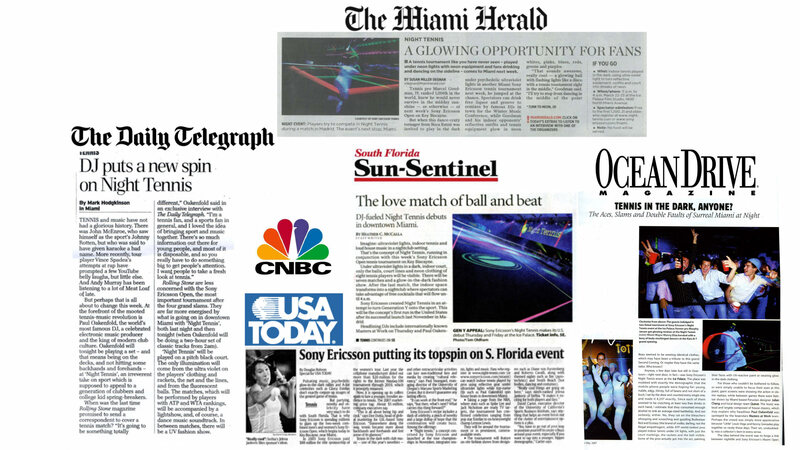 Public relations for Sony Ericsson Night Tennis – created to attract a new audience to the Miami Open tennis championships.